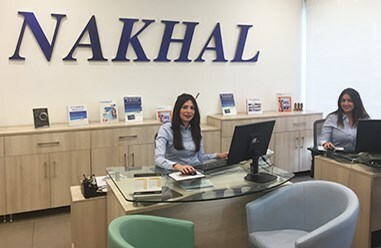 Established in 1959, Nakhal is one of the oldest and most specialized Lebanese travel agencies in the travel industry. Its staff, composed of 185 experienced members, coupled to its continuous creativity has made it the pioneer in many fields. But it never stopped here! 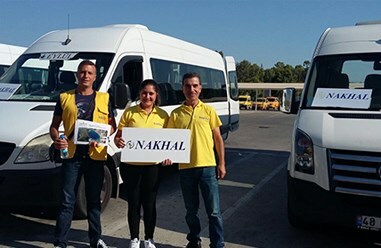 Nakhal is always looking for new possibilities to expand the team in order to respond to the smallest details of the customers, and to offer them an exceptional personalized trip. And that is only possible thanks to our expert travel consultants who are passionate about a country they perfectly know. Join us now and be part of the team!